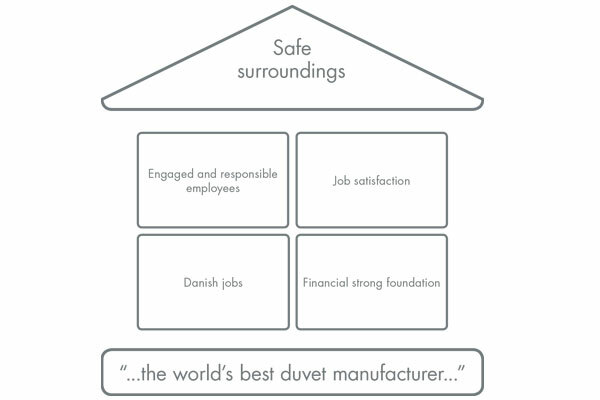 As a Danish company, we navigate in the country with the strictest working environment rules. In our vision we have four core values, to which we adhere. One covers Ourselves. We wish to be a well-operated business that we can all be proud of. This means, amongst others, that we wish to ensure a safe working environment. By ensuring a safe environment, we ensure that our employees are not hurt in the course of their work. We prioritise looking after our employees, as they form a significant part of the value of the company. Each member of staff possesses unique qualities and competences which, when combined, form part of an important knowledge bank. The commitment and responsibility are part of the reasons why our employees like to work here. We are all responsible for keeping the company sound and active. We keep it that way by all being very committed. A significant degree of job satisfaction is part of making DYKON an attractive employer. DYKON’s flat organisational structure means that employees and managers sit next to each other. Here, the journey from idea to actions is not far, because there is easy access to the decision-makers. DYKON is a competitive Danish company, which aims to keep and create Danish jobs in Denmark. We do not wish to merely be ‘Designed in Denmark’. We wish to be ‘Made in Denmark’. A financially sound basis is our starting point in creating a stable business. Both our customers and our employees place great importance on being able to rely on us. After our successful turn-around since 2007, we only spend what money we have. 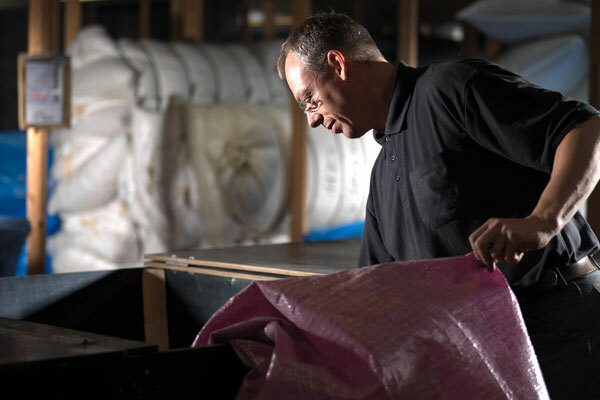 With respect to our work environment, there are many different considerations when being a manufacturing company like DYKON. 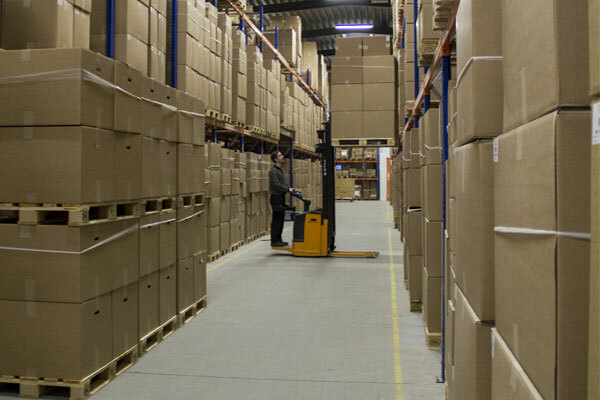 Our employees take up positions in our offices, warehouse and manufacturing plant. This means that we are facing different challenges in connection with lifting, repetitive movements and stationary working positions. We review our workplace evaluations on a continuous basis to ensure that all current working environment rules are complied with. E.g. all our officer staff working at sit/stand-desks, which gives them the option of changing their working position in the course of the day, and our production staff have various aids to relieve by heavy lifting. In addition to our own employee initiatives, we are a member of BSCI (Business Social Compliance Initiative). BSCI is the European system for monitoring and controlling the ethics and social responsibility of the company, and is a European collaboration for the improvement of the social environment and the reduction of environmental impact. We actively participate in combating child labour, discrimination, forced labour and in ensuring that requirements for minimum pay and work conditions are complied with. Read more here www.amfori.org. 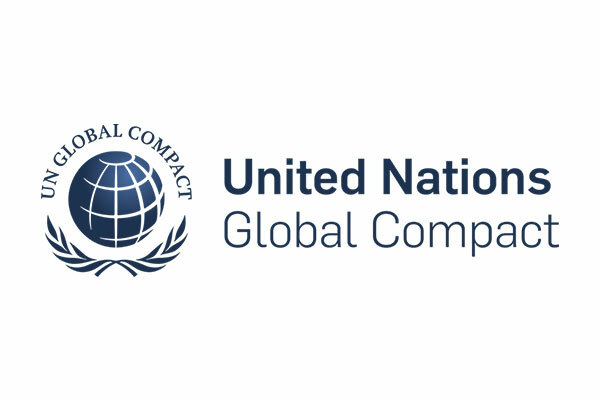 Moreover, BSCI is a member of the organisation Global Compact under the auspices of the UN. Global Compact is the most comprehensive global sustainability initiative for companies. It aims to support human rights, labour and environment and to combat corruption. All through initiatives which improves the social environment. Read more here www.unglobalcompact.org.